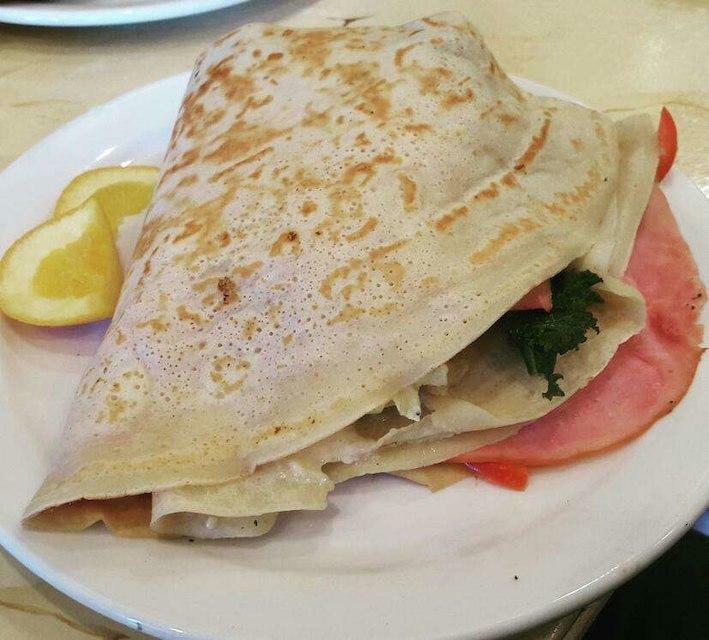 This restaurant is famous for providing French cuisine. To taste mouthwatering tapas, prosciutto and omelettes is a truly good idea. 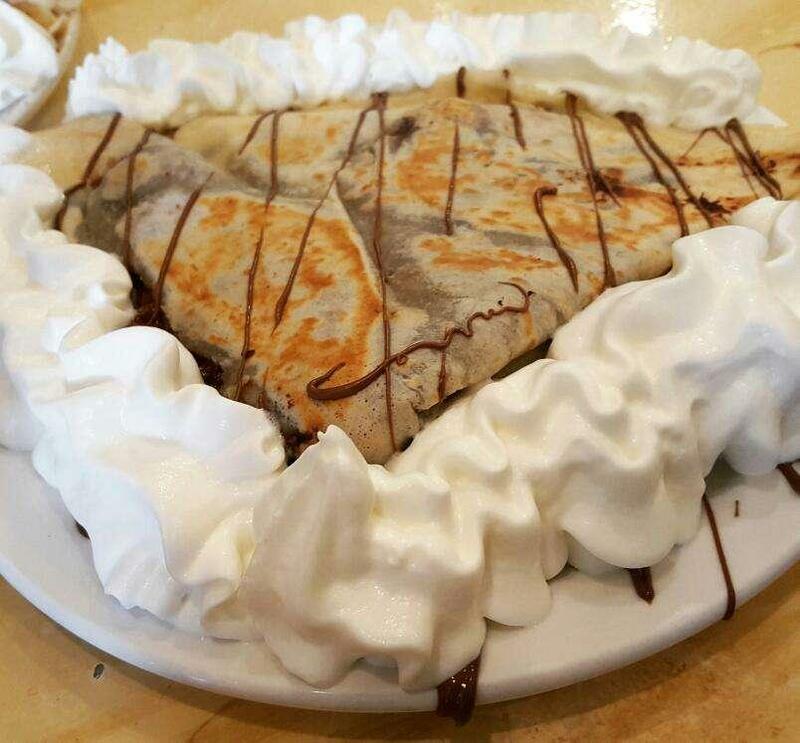 Do not leave without tasting good dessert crepes, cannolis and nutella crepes. 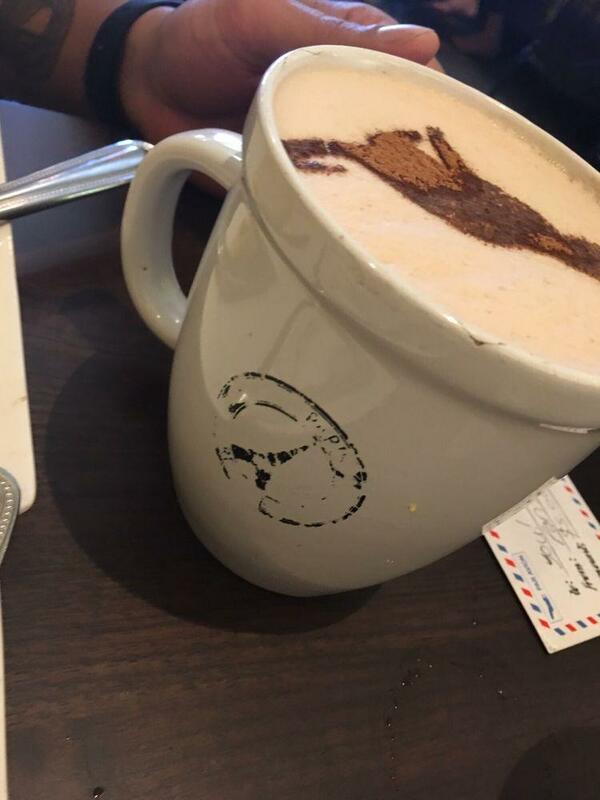 Take your chance to taste delicious mango smoothies, chai latte or hot chocolate. 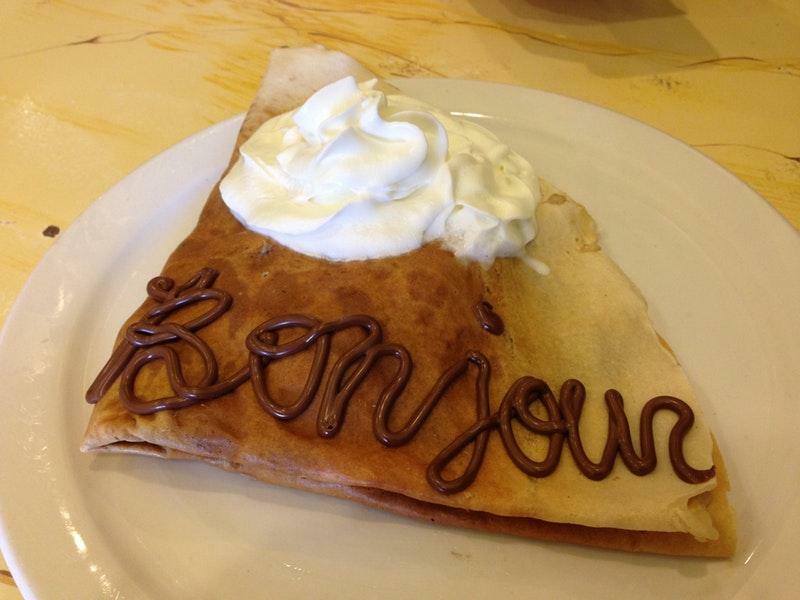 Paris Creperie is well known for its great service and friendly staff, that is always ready to help you. Prices are found attractive here. You will certainly like the lovely atmosphere and divine decor. Zomato shows a rating of 4.4 for this place proving that this is a nice place to visit.